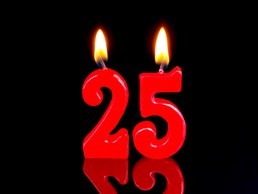 We’re celebrating our 25th birthday! 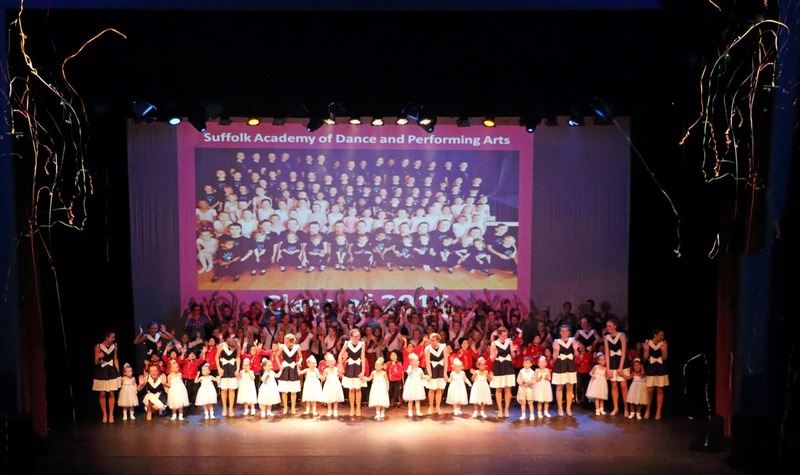 Suffolk Academy of Dance and Performing Arts was founded in 1994. Since then, we have earned a reputation as a centre that not only offers a high level of quality tuition but also provides a positive, caring and friendly environment. Whatever a student's reason for coming to the academy, the emphasis is on enjoyment and equal encouragement for all. The academy teaches the Ballet, Tap and Modern syllabus of the British Ballet Organisation (BBO) and enters students for examinations. The BBO is recognised by the Government as an Awarding Body under the Qualifications and Curriculum Authority. We also teach Street dance, hip hop and musical theatre to give our students a wide range of performing arts skills, as well as holding regular workshops with guest teachers in many different subjects, including drama. Have a look at our gallery for a little glimpse of what we’ve done in recent years! What will 2019 bring? We can't wait to welcome lots of new students this year to join us for a very special 25th anniversary year!! Every one of our students will be performing at the Ipswich Regent in June to help us celebrate! Phone us on: 07889 982957 or use our contact form to send us a message so we can sort out a FREE trial lesson for you! Our brand new logo celebrating our silver anniversary of 25 years of Suffolk Academy of Dance & Performing Arts!! We are offering 25% off the first term for those joining in March, who write 'Facebook 25' on their registration form. Please click here to send us a message and we can send you details of coming along for a free trial lesson. Have a look at our comments page to see why our students are so happy ! We’re putting on a Big Show to celebrate our 25th anniversary. We’ll post more details soon but make a note in your diary that it’s on Saturday 15th June at the Ipswich Regent Theatre. You can see photos of previous Big Shows on our gallery page.